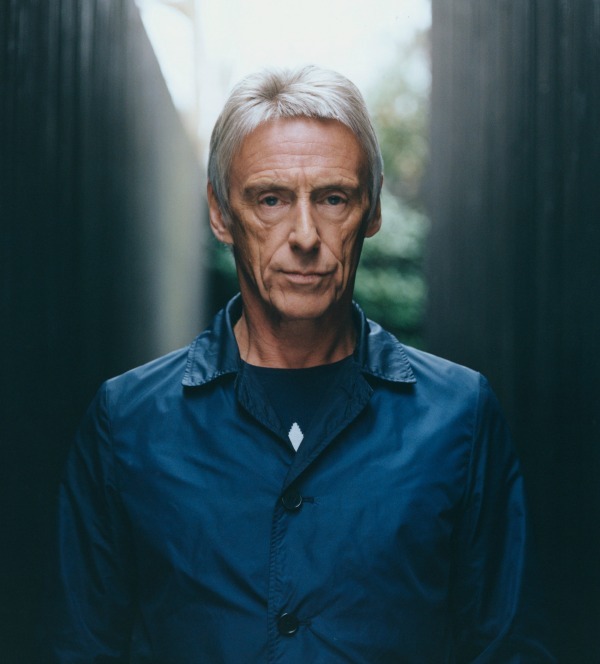 With his 13th solo album, A Kind Revolution, due out Friday, Paul Weller today announced a 20-date North American tour this October to support the record — an unusually extensive trek for the former Jam frontman, whose U.S. tours in recent years have only hit a few major cities. The tour opens Oct. 1 in Huntington, N.Y., and heads west from there, wrapping up Oct. 27 in Los Angeles. Along the way, Weller and his bandmates will perform two shows apiece in New York City and Vancouver, B.C., and a full six concerts in California. (see full dates below). A Kind Revolution, featuring guest turns by Robert Wyatt and Boy George, is due out May 12 on Parlophone Records, and can be pre-ordered now. It’s being released in multiple formats, including a deluxe 3CD set that includes a disc of instrumentals and a disc of remixes and alternate versions, plus a vinyl box set that features the album spread over five 10-inch records. Oct. 7: Lincoln Theatre, Washington, D.C.